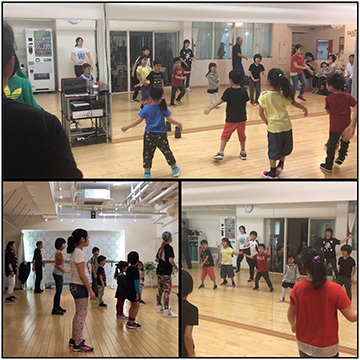 This class is designed to introduce Hip Hop culture through the element of dance. Beginning with a basic warm-up to stretch and tone the body, this class will challenge every dancer with the dynamics of movement and challenging combinations. In a noncompetitive environment this class encourages individualized style while staying true to the technique. An introduction to Hip-Hop culture with a fun and energetic routine. Copyright (C) 2008 - Studio Heartbeat All Rights Reserved.